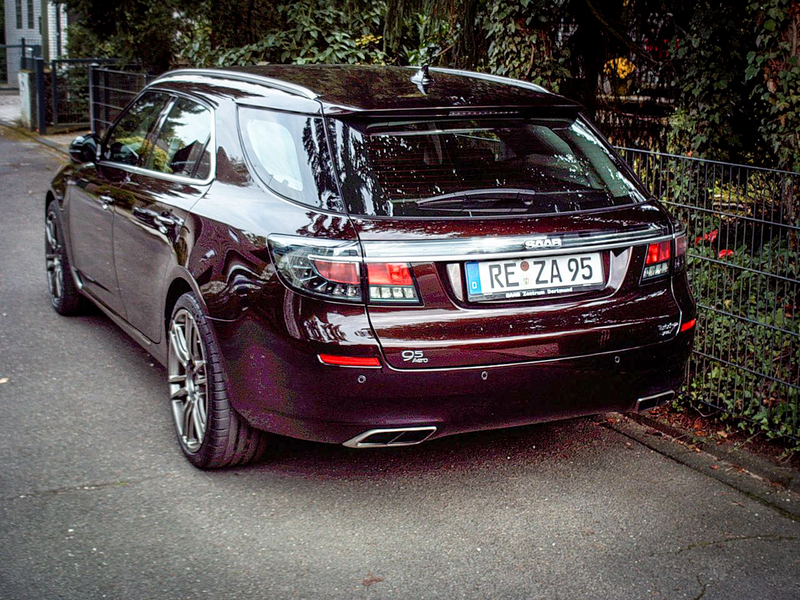 Owning a Saab 9-5 SportCombi of the latest generation is just a dream for most people, simply because they are so rare. Only 35 of these cars are reported to have been produced in total so supply is rather limited… But, dreams can come true as an ultra-rare 9-5NG SportCombi is now for sale in Germany: a one-of-a-kind Turbo6 Aero. Asking price: 75,000 EUR (88,500 USD / 728,000 SEK). The days are getting shorter, the temperatures are slowly dropping and the trees are starting to drop their leaves. Autumn is here!